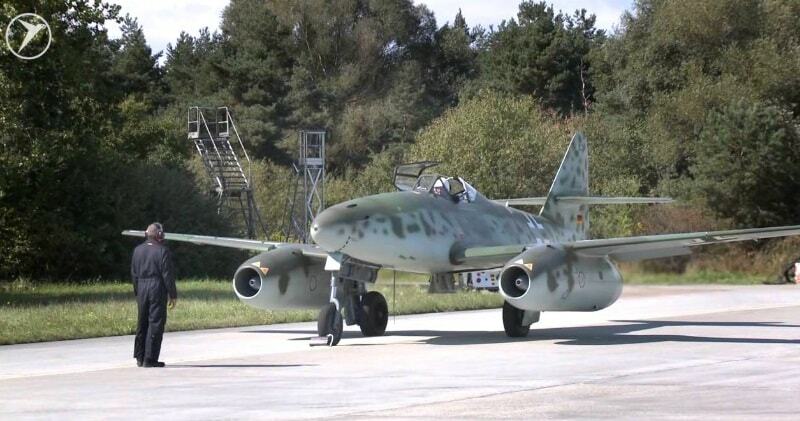 A great feat of German engineering during the Second World War, the Me 262 arrived too late to the party and thus, made little difference in the outcome of the conflict. The first military aircraft in the world to be fitted with a jet engine, the 262 took the role of a light bomber, a reconnaissance plane, but also an efficient fighter during nighttime. With a crew of one, two Junkers Jumo turbojet engines, which allowed it to reach over 550 mph, four 30 mm cannons and enough space for explosives to increase the plane’s versatility, the Me 262 out-flew and outgunned all opposition. While clearly the most technologically advanced aircraft to fly over Europe during WW2, the stalling of its mass production up until the last years of conflict had it facing much higher numbers of enemy fighters. In order to counteract its effectiveness, Allies also often tried to destroy the Me 262 before it could take off. While German use of the aircraft ended with the close of World War II, a small number were operated by the Czechoslovak Air Force until 1951.Captured Me 262s were studied and flight tested by the major powers, and ultimately influenced the designs of a number of post-war aircraft such as the North American F-86 Sabre and Boeing B-47 Stratojet. A number of aircraft survive on static display in museums.